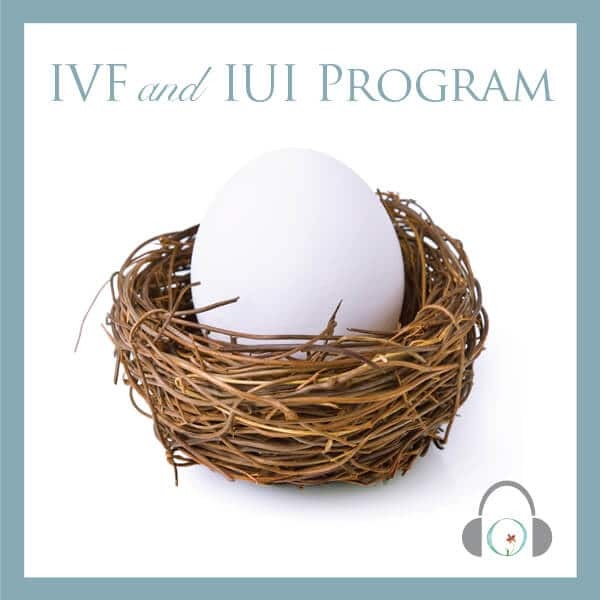 I cannot express how much I enjoyed the IVF/IUI Mind-Body Program. 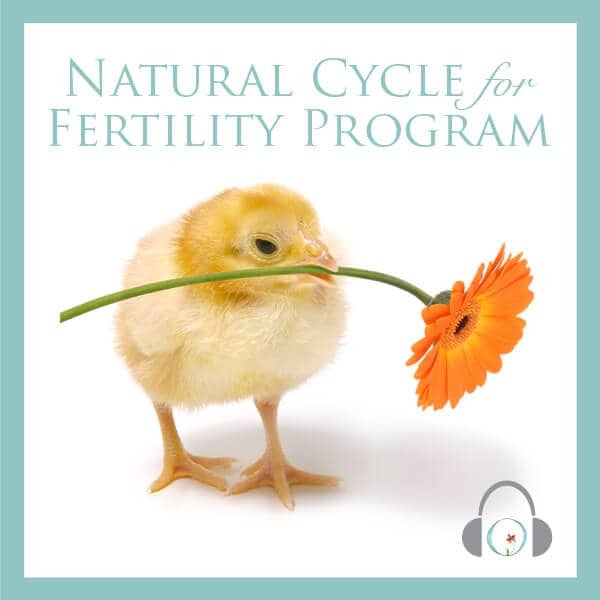 I used this program every night before bed during my first IVF experience. My acupuncturist recommended these CDs to me. 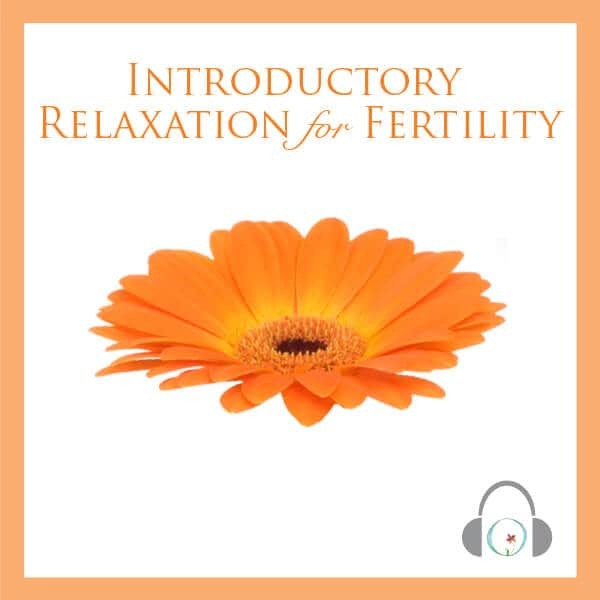 In conjunction with acupuncture, I felt much less stressed than in my prior 5 IUI cycles and I feel like this helped with my IVF success. 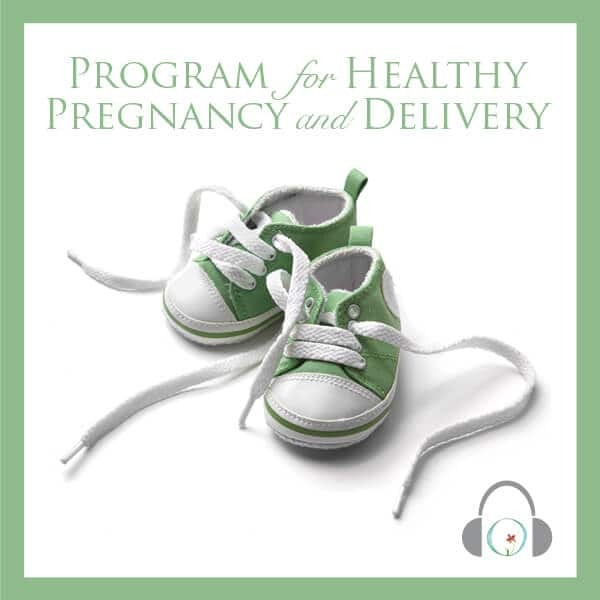 To be honest, after going through months of infertility therapy, this program helped me as much as my therapy sessions. I just found out that I am pregnant with my first frozen transfer and believe that a large portion of my success is due to your program. After three years of infertility and 2 early miscarriages, I hope that this pregnancy will be the end of my infertility journey and I cannot thank you enough for helping through this process. I will recommend this program to all of my friends in my RESOLVE support group.